Take on the competition with the racket used by Nick Matthew, the Dunlop Force Evolution 120. This extra head light, 120g (4.2oz) squash racket uses AeroSkin Cx technology to reduce drag by an impressive 36% which means you manoeuvre and swing it faster and hit with more power. Power is also improved by Hyperfibre which makes the hitting area stiffer, and the Hybrid Cross Section design stiffens the shaft thereby increasing your control over every shot, including mistimed ones. This premium graphite racquet has a 75.9in2 (490cm2) head and comes with a full cover for its protection. 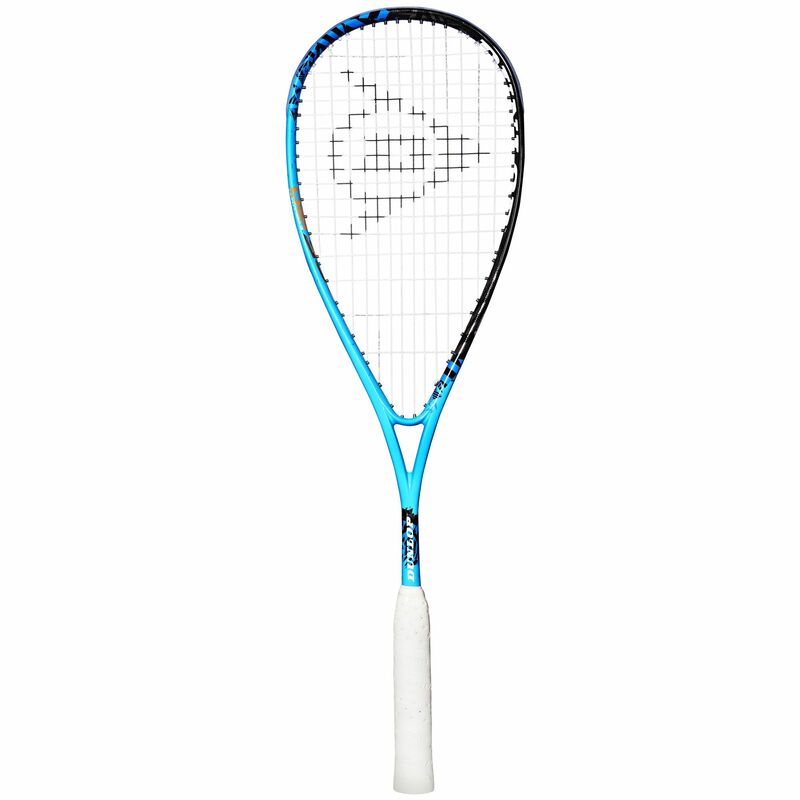 Try the Force Evolution 120 for yourself and see why Nick Matthew has made it his new racquet of choice. I really like this racket. Dunlop seem to have cut down on the ridiculous amount of vibration and it has a decent size sweet spot. Very impressed with this racket. Delivery was quick aswell, arriving in 2 days! Nice squash racket, headlight very easy to move. Really happy with my purchase. I used to have the previous revision of this racket and this is a worthy upgrade. Came super quick so no complaints there. Only reason this isn't a 5 star review is because I'm yet to find a 5 star racket in this world! Using this racket as a semi-respectable squash player I can say that it has wonderful control and is just so well balanced. You will not go far wrong with this one and had no issues with string set up yet, which is nice. 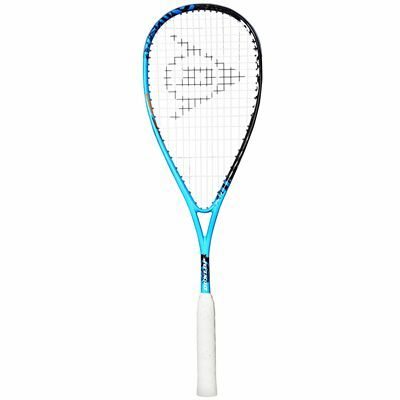 for submitting product review about Dunlop Force Evolution 120 Squash Racket.